Best Warranty in the Business! 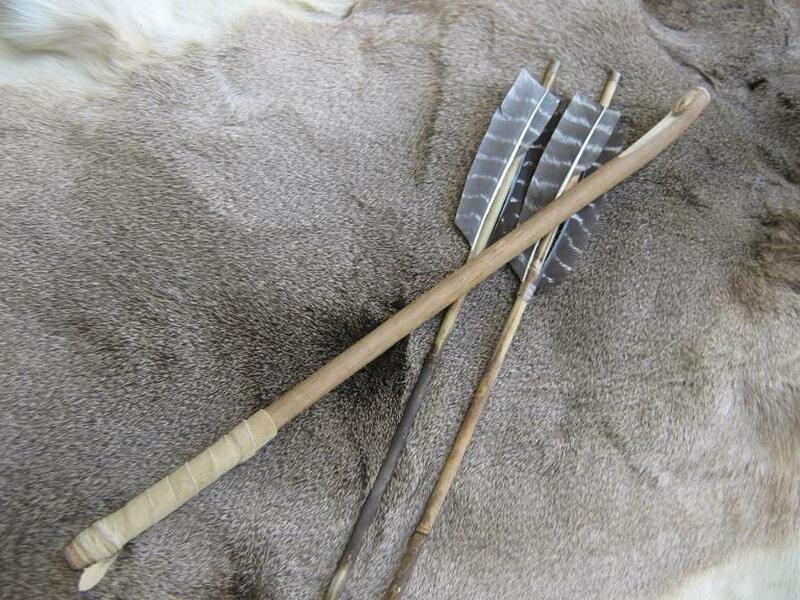 Are you Shooting Arrow heads or Atlatl Heads? Men’s Suede Moccasins w/ leather sole. 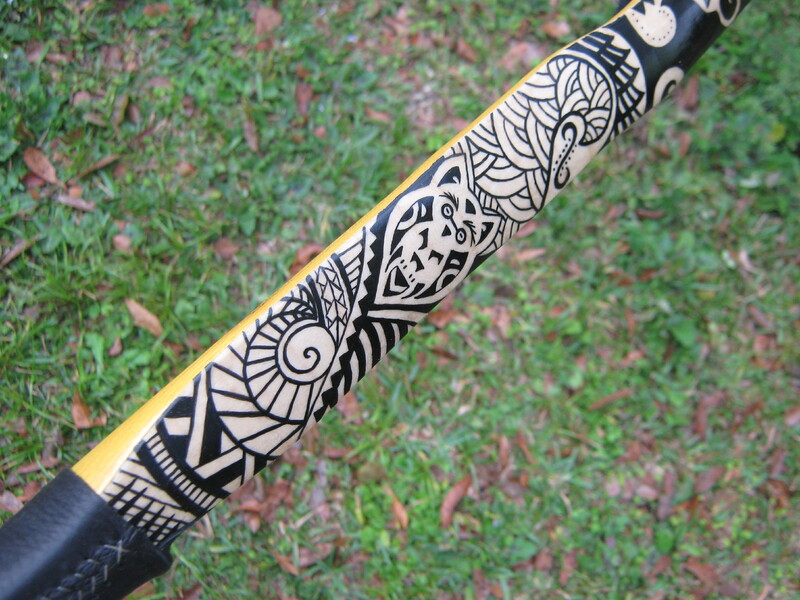 Looking for an atlatl to get started with? 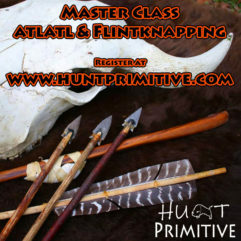 Professional Atlatl Hunter Ryan Gill, makes these sets as a perfect learning tool for those interested in the challenge of the atlatl. 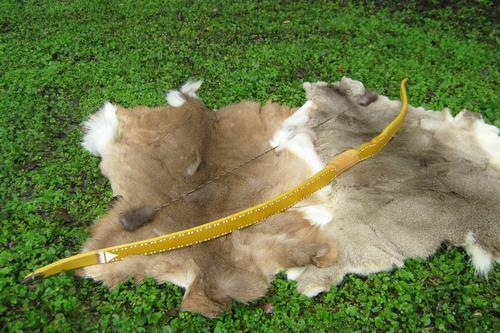 The set includes a hardwood thrower and two 6-6.5 feet long Rivercane darts (spears) affixed with metal practice points. 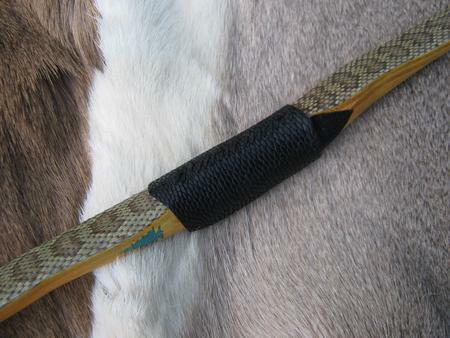 The practice points can be heated and removed later to install glue-on metal hunting points if desired. 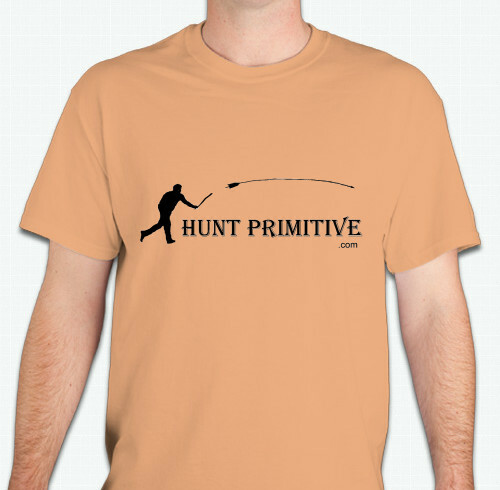 These are perfect for target, small game, and hunting big game (with metal broadheads). 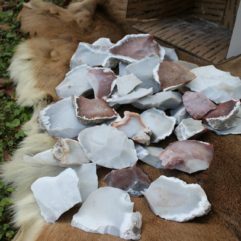 All my atlatls are made from natural materials, not milled lumber or dowelled shafts which plays heavy into the proper context of a primitive hunting weapon..because “If you’re going to be a bear, be a Grizzly”. 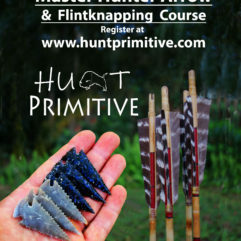 If you are looking for a very serious professional stone tipped set, check out the Archaic Atlatl Hunter Set.